The Sahara RD is the mid-level rear drag model with a look and feel that underlines Shimano quality. 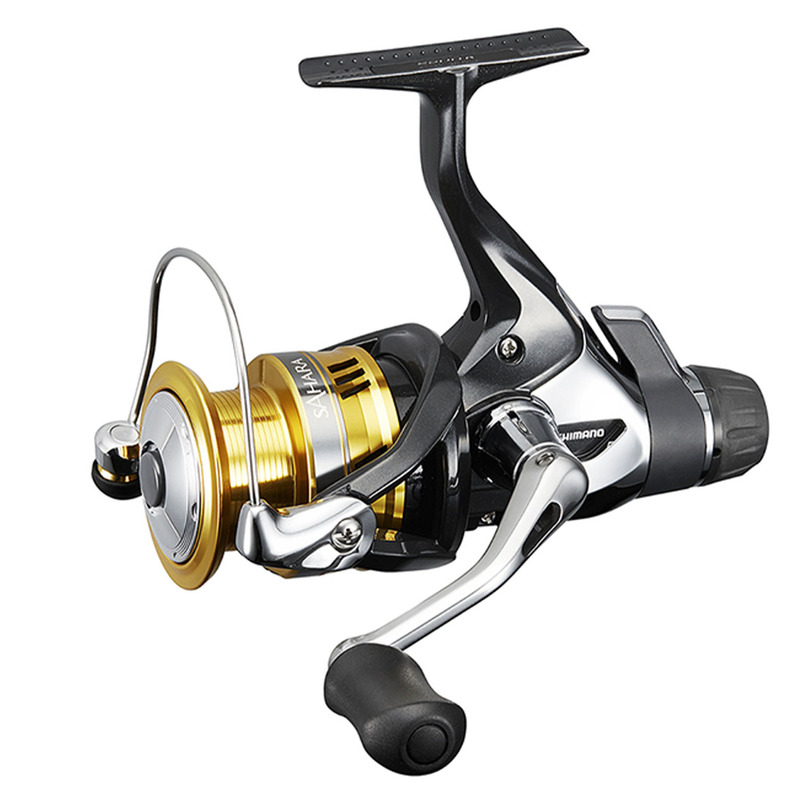 With visually stunning metallic platinum and gold finish this reel is an eye-catcher in every anglers hands. Featuring 3 shielded stainless steel ball bearings and a roller bearing, Sahara utilises a multi-disk rear drag system for smooth progressive performance, and Fightin’Drag for precise adjustable control when playing fish. Featuring a Cold Forged Aluminum Spool with AR-C line managemnet that’s suitable for both mono and braid, and Varispeed line lay which prevents fine mono and braid bedding in under pressuere, the Sahara RD is available in both single and double handle versions in a range of small and mid sizes from 1000 to 4000. For match anglers there is also a high speed (6,2:1) 3000. The Sahara RD is a versatile reel that can be used for many freshwater angling purposes, wether it is lure fishing for pike or match fishing for bream.